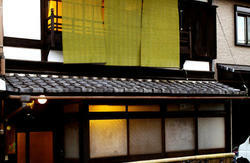 We are the place for Independent Travelers who wish to feel old Kyoto style life is our guests. 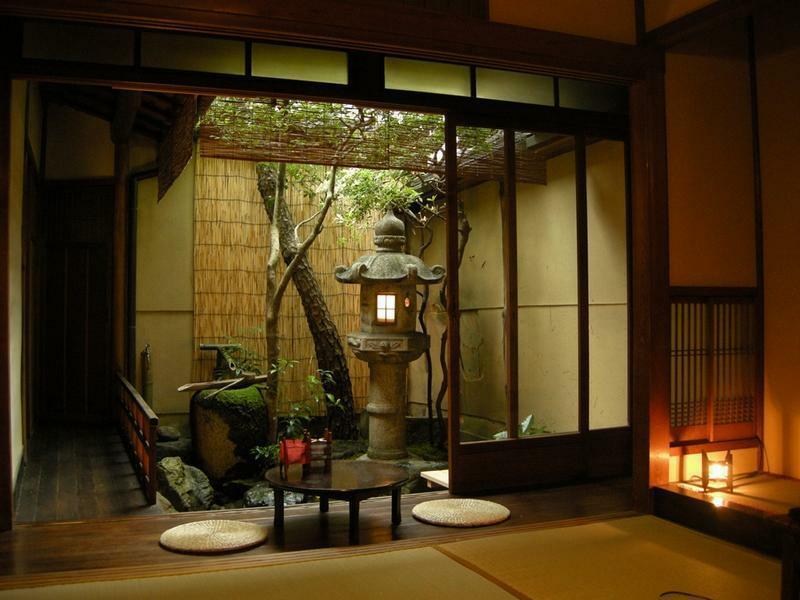 Self kitchen, comfortable Japanese style living room, clean, simple but full of Japanese beauty are seen every where in this house, such as Zen Garden. Some travelers may ask us why you don't have a dormiotory room for Male. We really want to keep calm, relaxing moment . Not all male backpackers are noisy, we know of it. but , we decide not to have a male dormiotry room. One of twon Twin room is a western style, Bunk bed is in the room. We also have bunk beds in a female dormiotry room. Free Wifi, Luggage storage avilable. From JR.Kyoto st, we recomend you to take a bus #9 at Terminal 1. Check-in is not available except for this period, so please be punctual. If you are going to be late due to traffic disruption, remember to contact us. Early check-out is available if you inform us in advance. 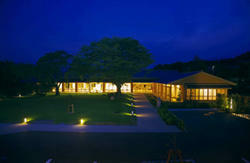 We will refuse admission of non-guest. From JR.Kyoto Station, please take a bus # 9 at the terminal B1. It takes about 20min to Bus stop named Horikawa Imadegawa. From that bus stop, it takes 7min on foot. take a bus#206 at the terinal A3. Get off at the bus station named Senbon Imadegawa. Then walk 5min to us. 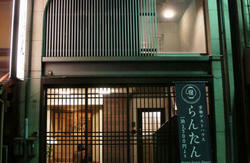 We are around the corner of Imadegawa Street and Jyofukuji Street. 4th house from this intersection. That is us.